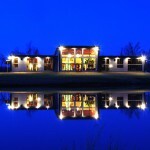 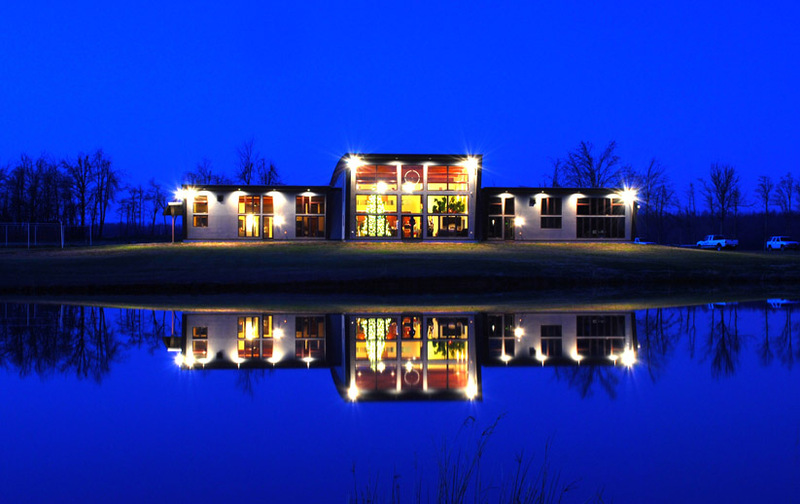 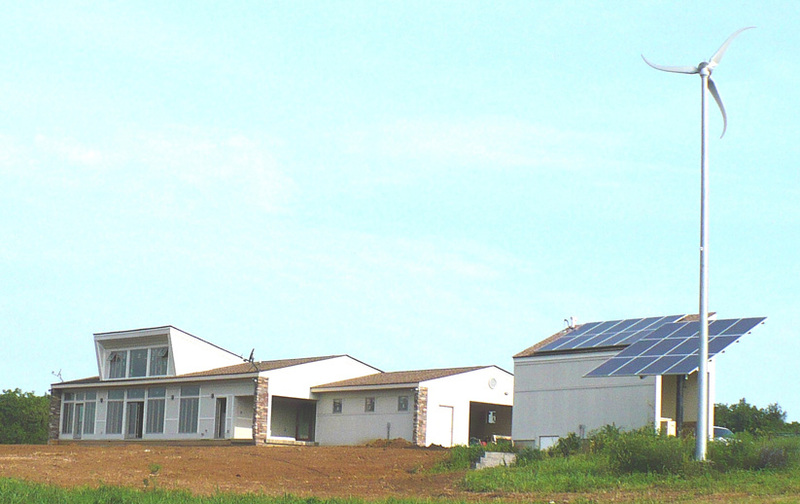 Watrous Associates specializes in designing beautiful, light-filled, energy-efficient homes and businesses. 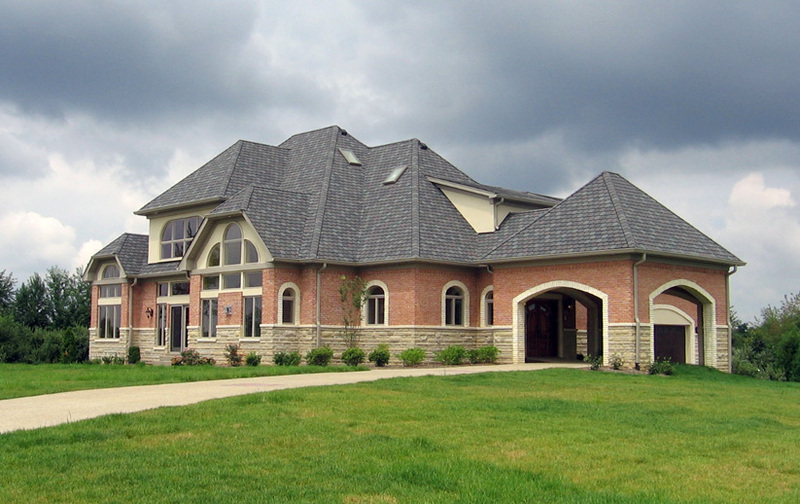 Since 1985, Watrous Associates has given clients the highest quality personalized service to meet their unique expectations. 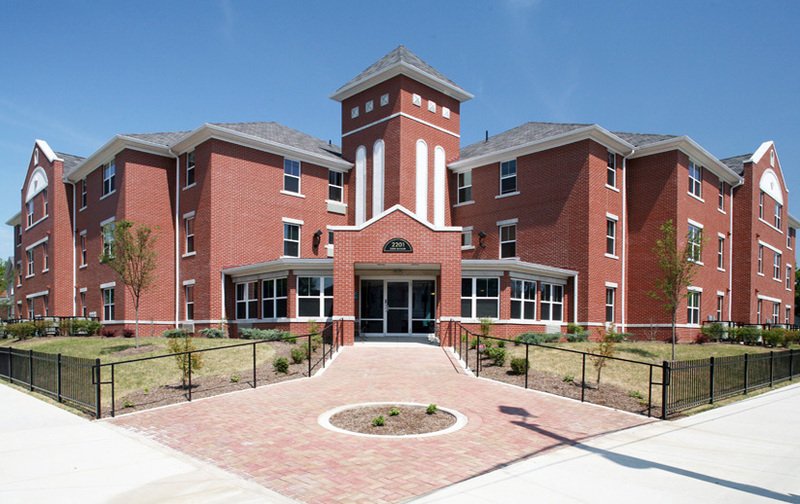 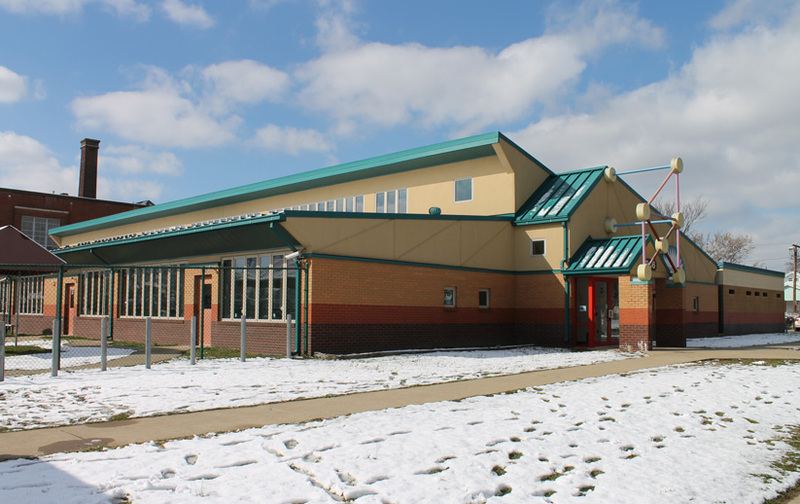 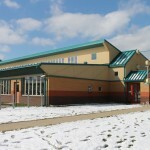 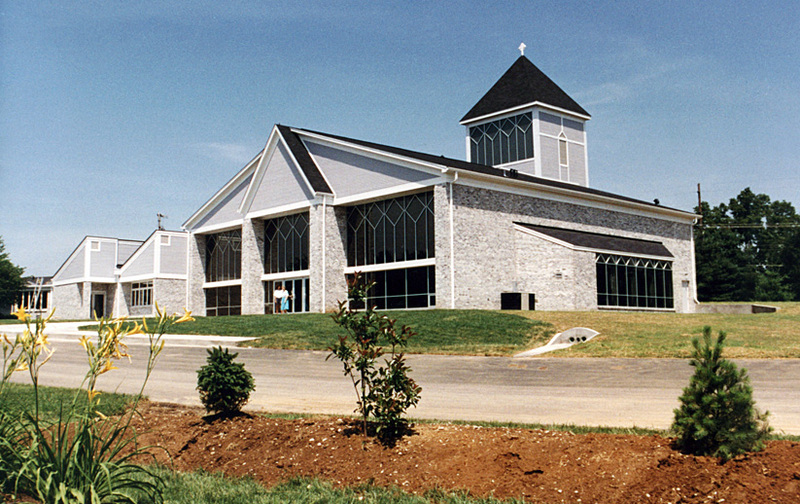 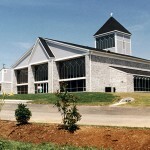 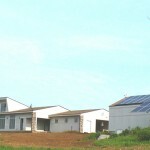 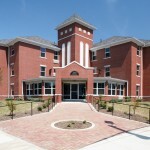 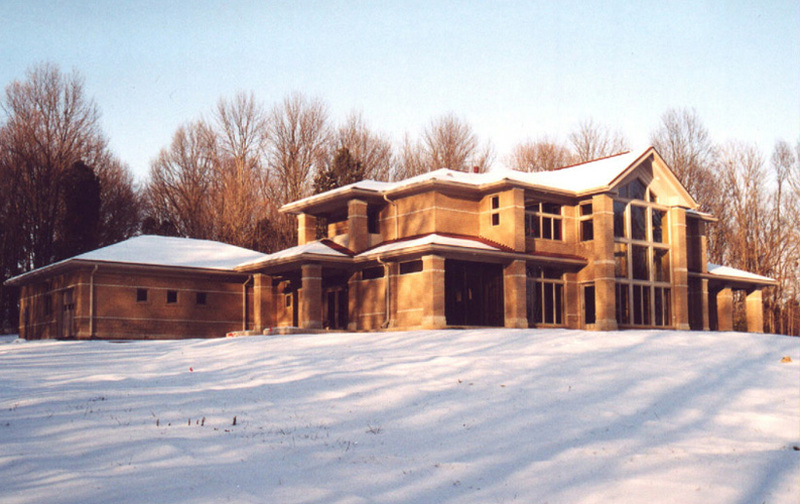 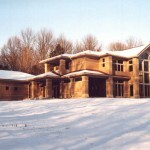 Using nationally recognized techniques, Watrous Associates has set the standard in the Midwest for super-insulated, passive-solar design of homes, businesses, schools, churches, institutions and addition-renovation projects.